Focal High Cap FPS Single plug-in capacitor module reinforces the power of your FPS amp exactly when — and where — it’s needed most. This cap maintains high current flow to your amplifier, and smoothes out any power fluctuations caused by sudden musical demands, so you enjoy consistent, superb sound quality. While most car audio caps wire up to the amp’s power connections, Focal’s High Cap module plugs directly into your FPS amplifier to reinforce power where it counts — as close as possible to the amp’s output stage. Power transfers from cap to amp instantaneously, resulting in improved dynamic and transient response, especially in the low frequencies. 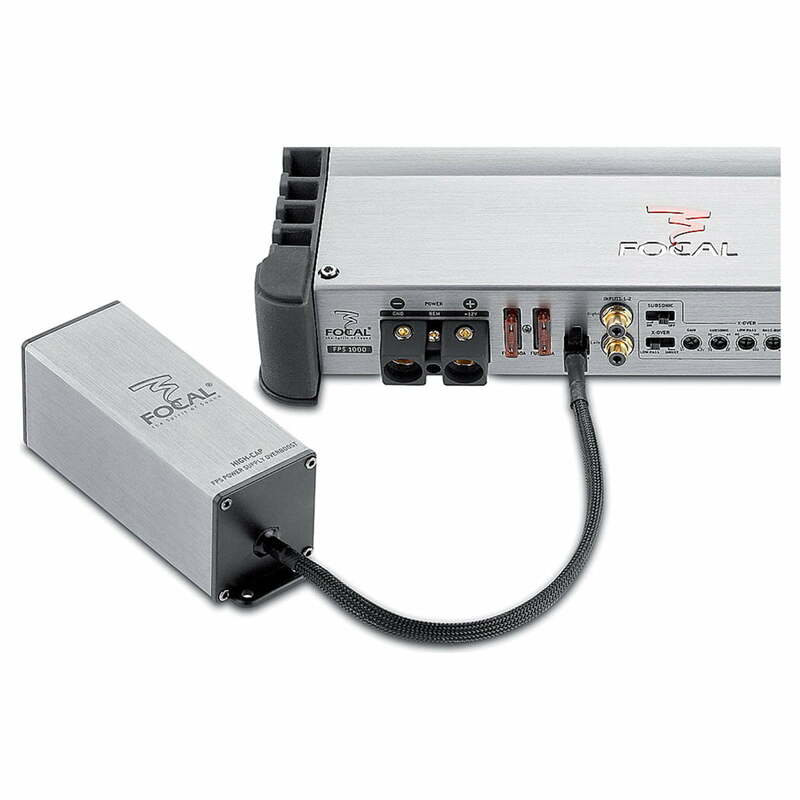 The Focal High-Cap is an external power supply module. Once connected to a compatible Focal amplifier, it increases the amplifier’s power supply. 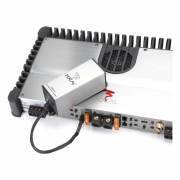 The resulting benefit is a higher-fidelity audio signal from your connected Focal amplifier and overall better music performance, with enhanced dynamic behavior, improved speaker control and punchier bass. 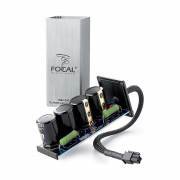 Connection Cable: The Focal High-Cap has an attached 11″ cable terminated by a proprietary 4-pin connector which plugs into the proprietary High-Cap port of the compatible Focal amplifier.